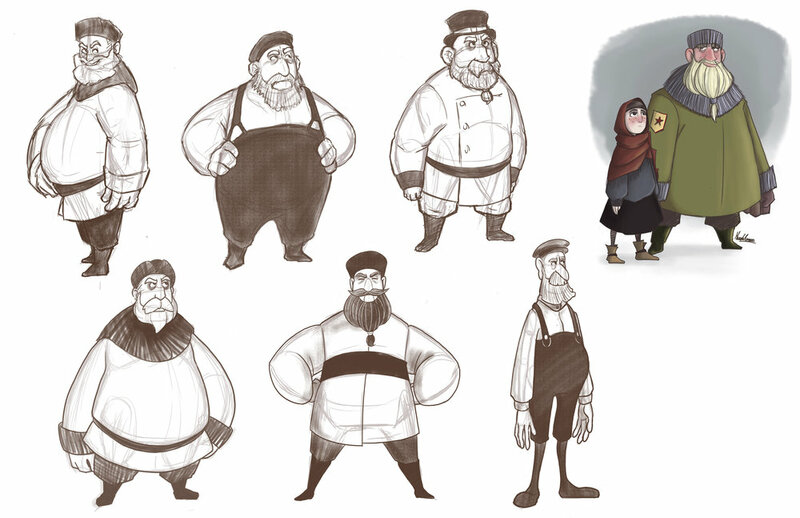 This was a personal project where animation, visual development, and character design skills are tested. 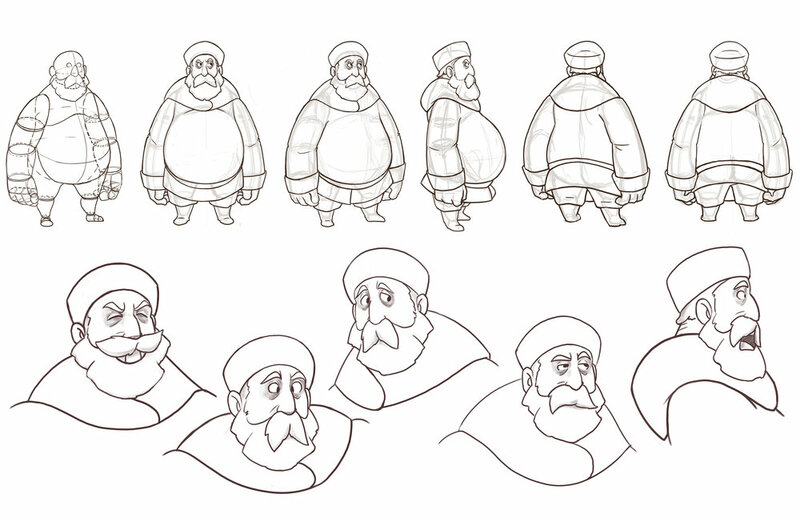 I had always being interested in Russian folklore and culture, and having to design and animate this cossack was a very entertaining experience. This personalized walk cycle is divided in rough, cleaned, colored, and composited. Click for Show Reel.